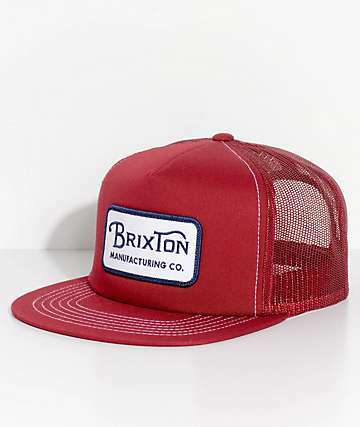 Trucker Hats are back, but for many they never left. 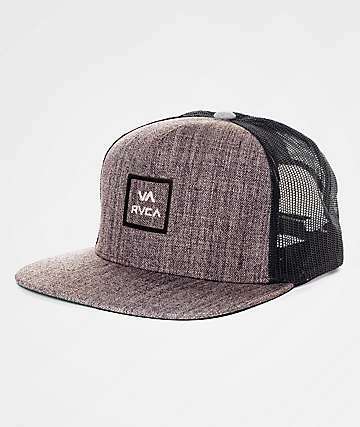 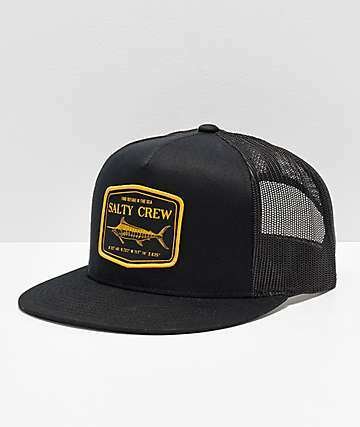 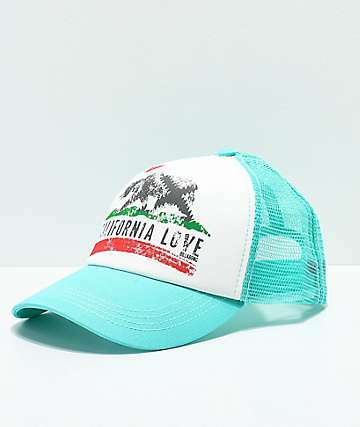 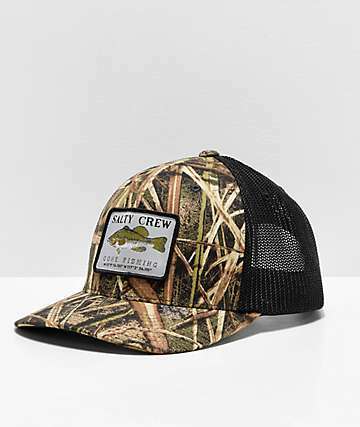 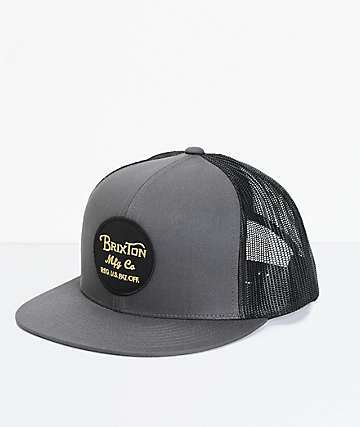 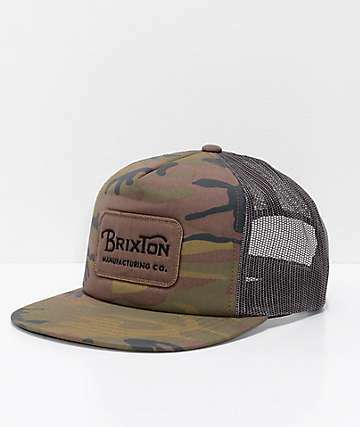 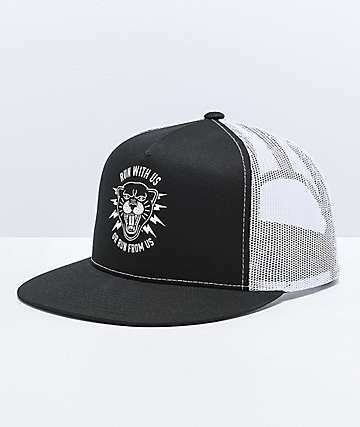 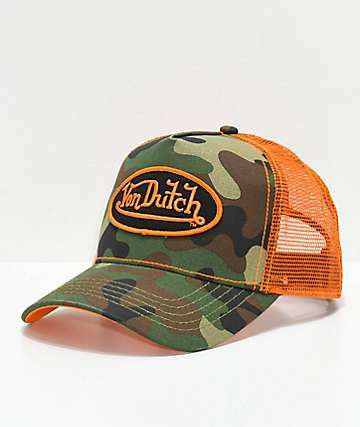 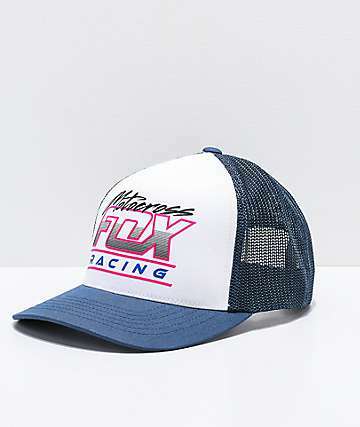 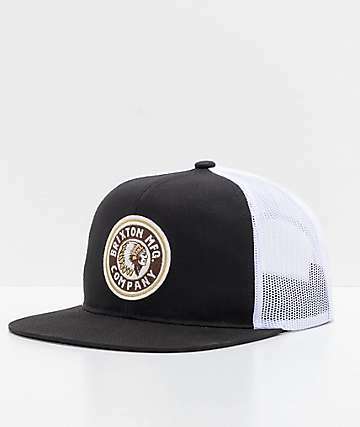 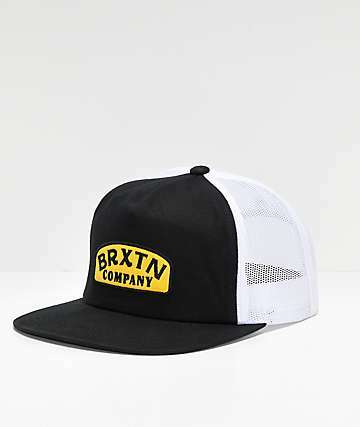 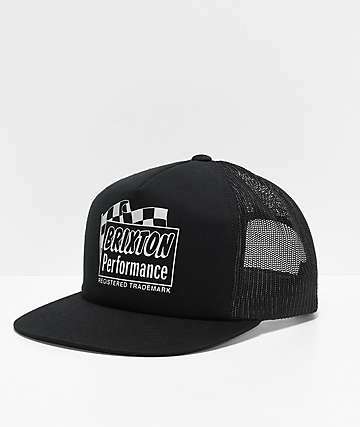 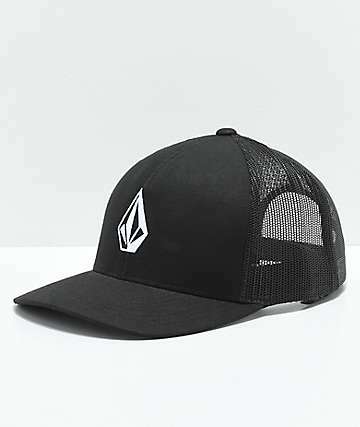 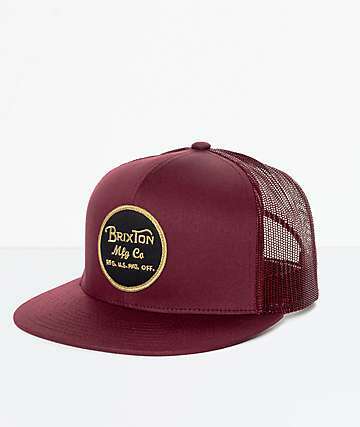 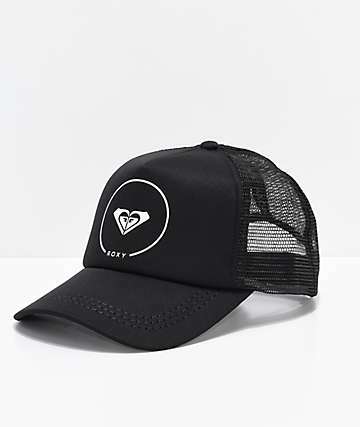 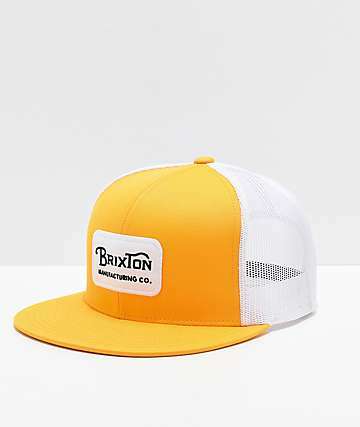 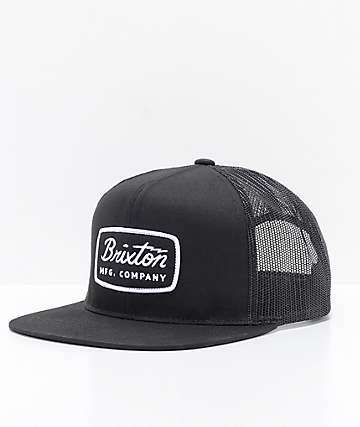 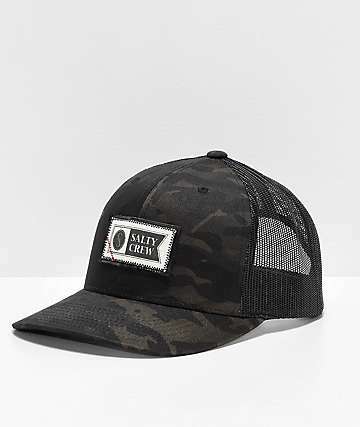 Trucker hats are distinguished by a standard design of a foam-material crown with all other panels screened (originally designed for the purpose of optimizing breathability). 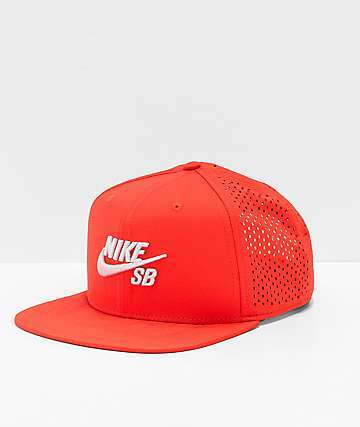 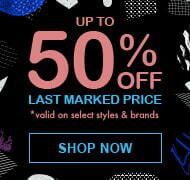 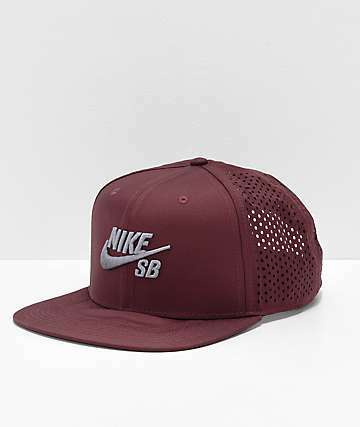 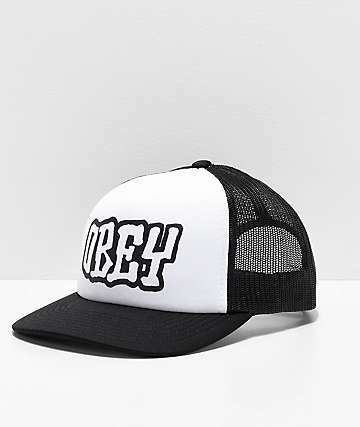 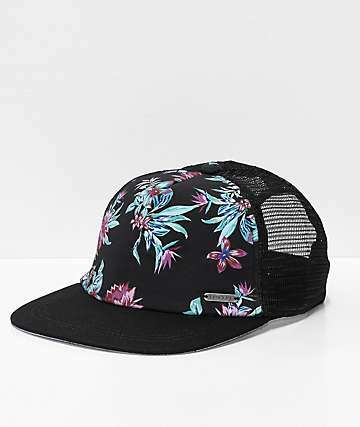 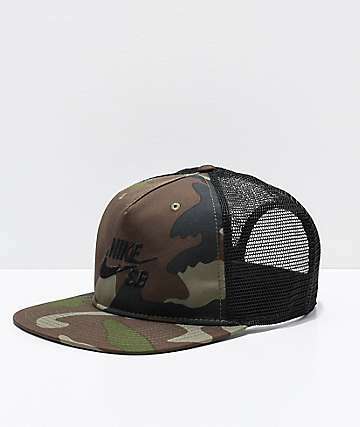 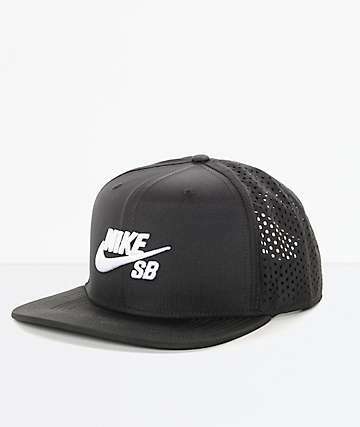 It is always made of mesh, and was originated as the cheapest possible hat you could manufacture. 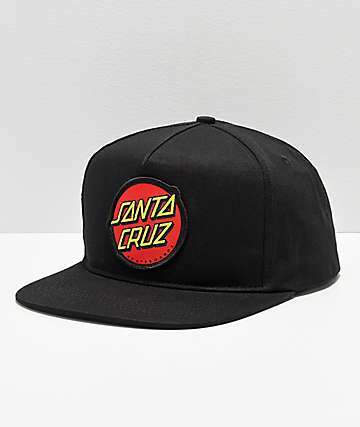 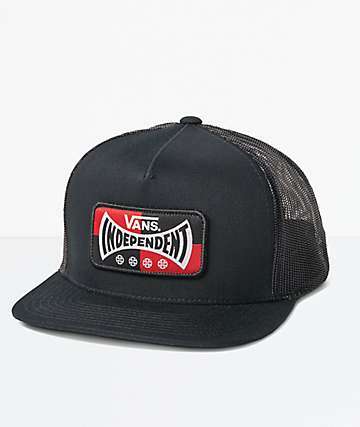 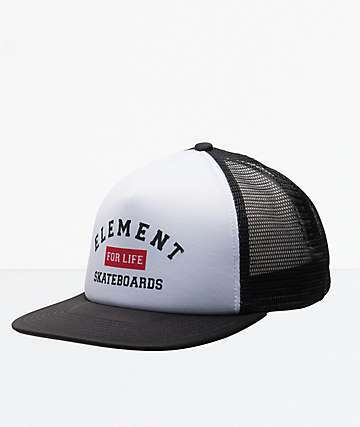 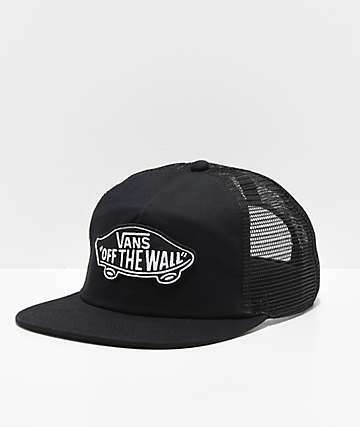 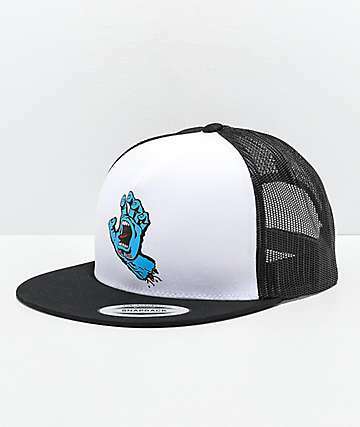 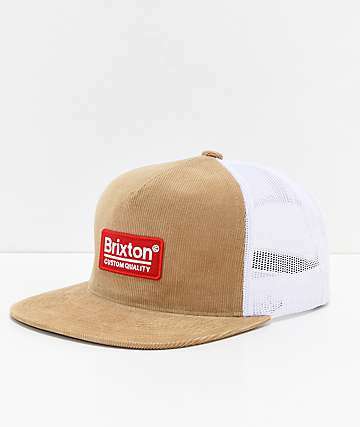 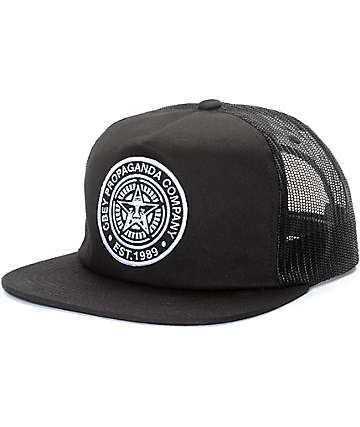 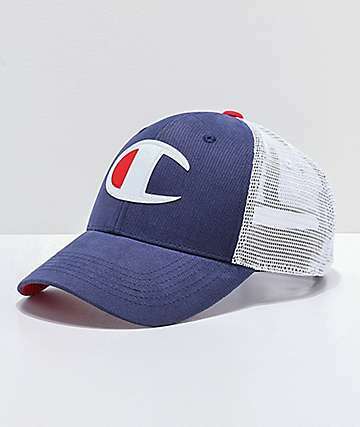 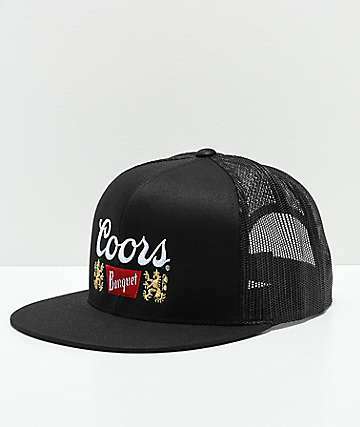 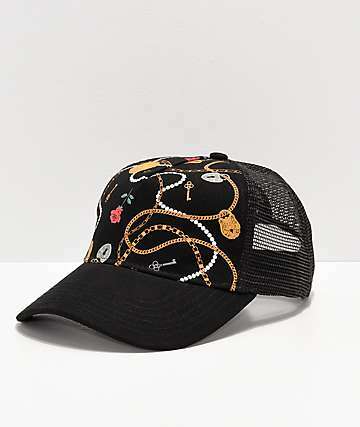 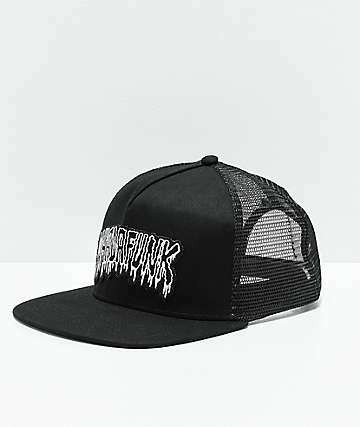 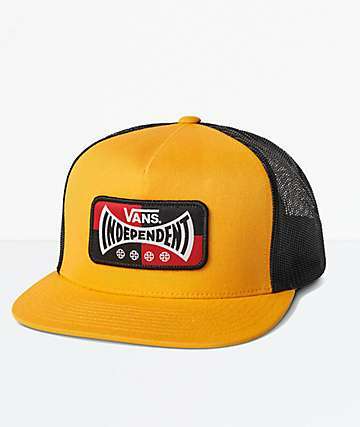 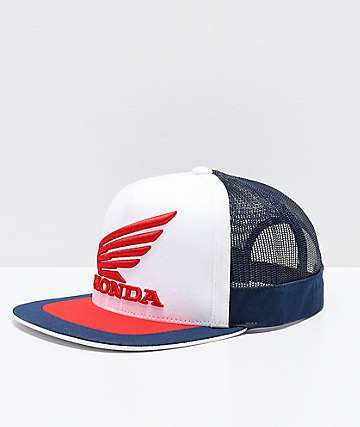 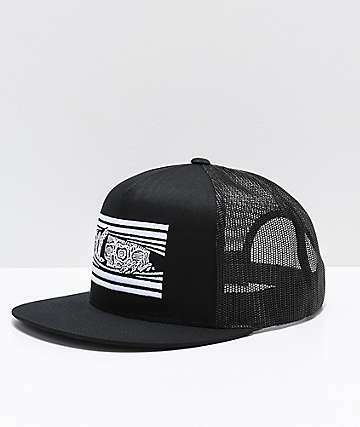 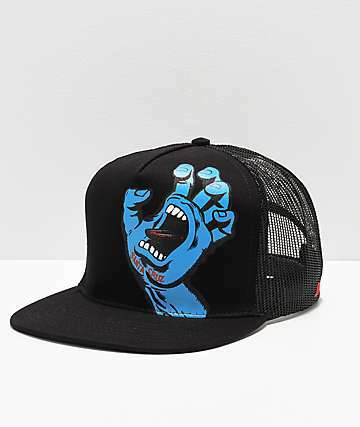 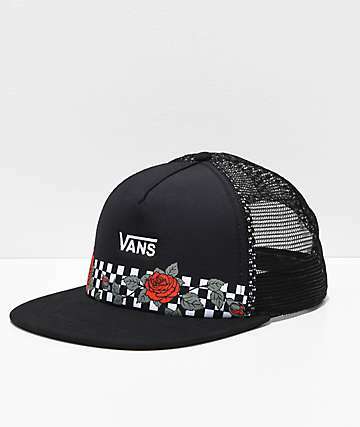 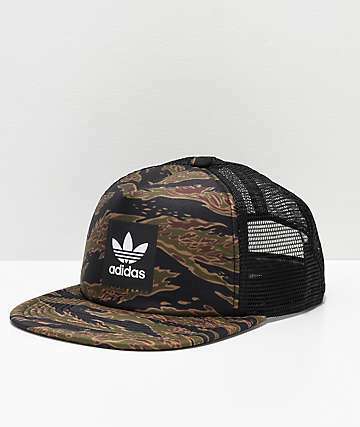 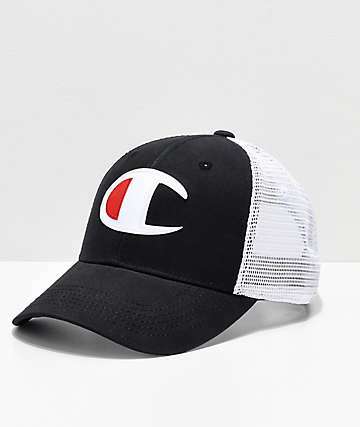 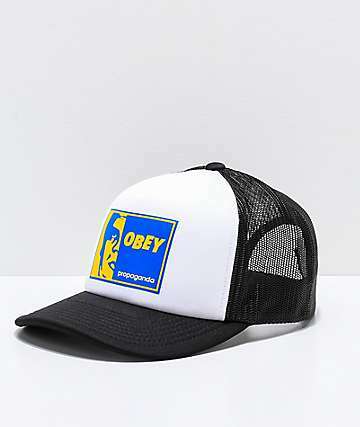 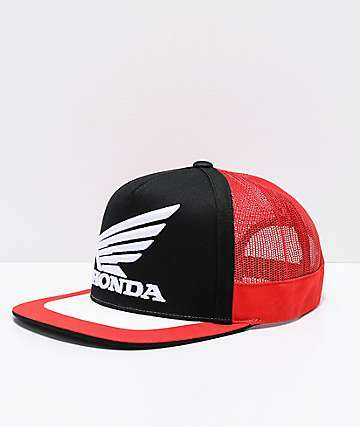 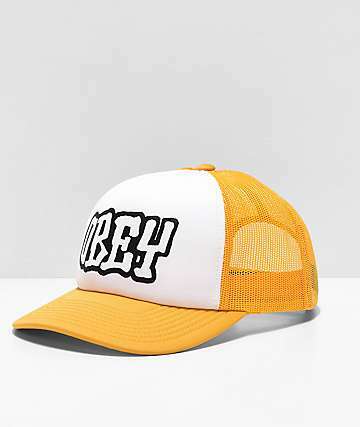 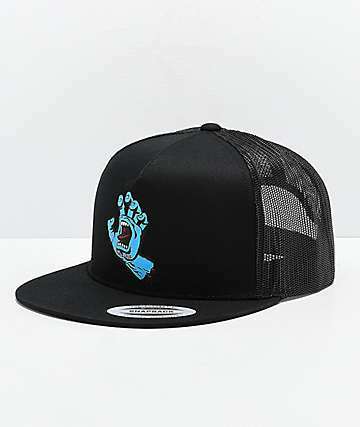 In the early 2000s, trucker hats become an ubiquitous fashion statement for indie rockers, and now they have become popular in streetwear and skateboard fashion. 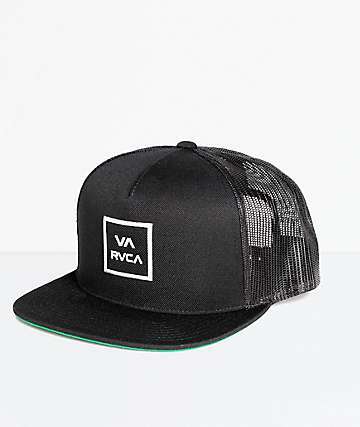 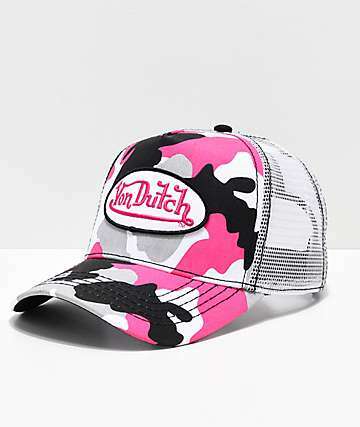 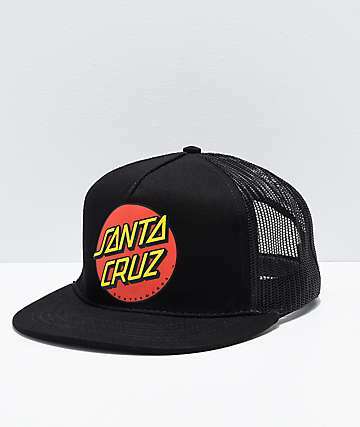 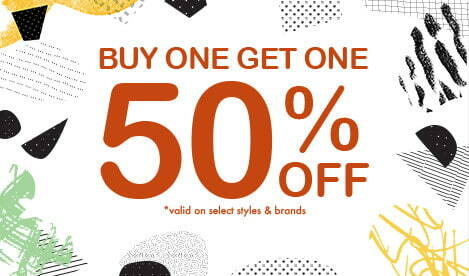 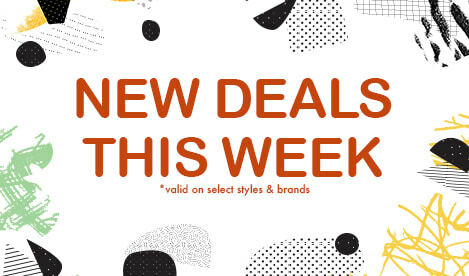 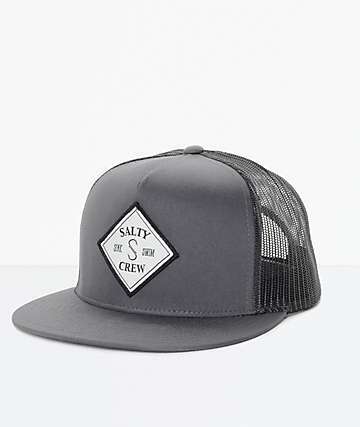 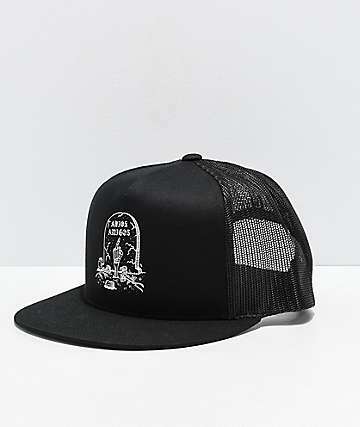 This season all your favorite brands will be carrying truckers, mesh hats, or whatever you want to call them. 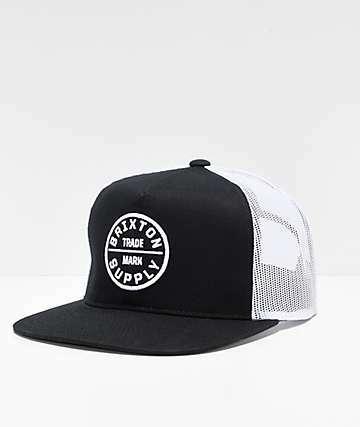 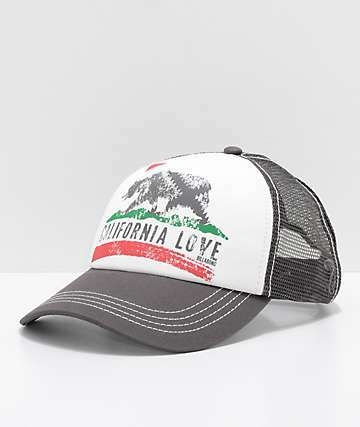 The best part of a trucker hat — because of their unstructured construction — is that it shapes to fit your head.